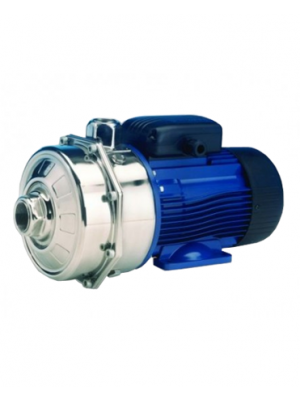 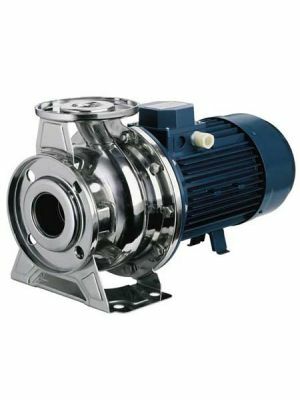 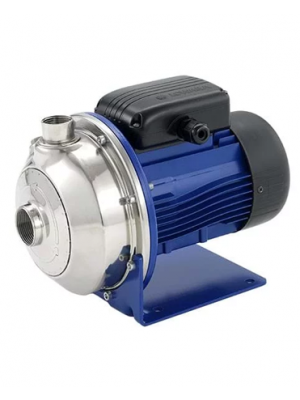 End suction pumps are non self-priming centrifugal pumps suitable for pumping water or moderately aggressive fluids. 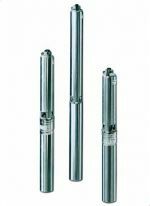 They are manufactured from stainless steel to maximise corrosion resistance. 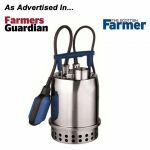 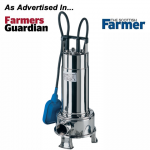 We have a selection of models suitable for horizontal and vertical mounting, some of which can reach flow rates of 2200 litres per minute. 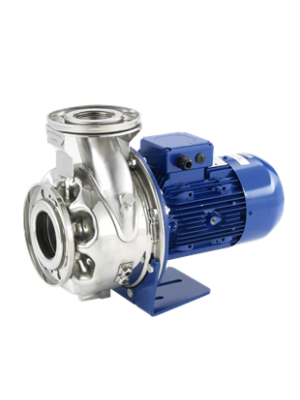 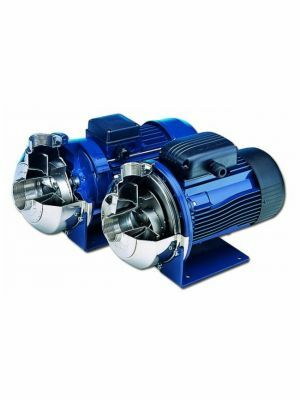 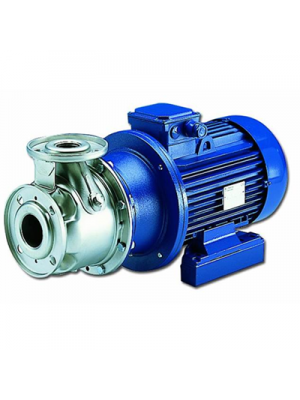 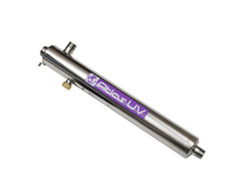 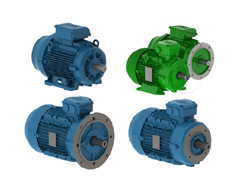 Each of our pumps offer superior performance and design for the management of these systems. 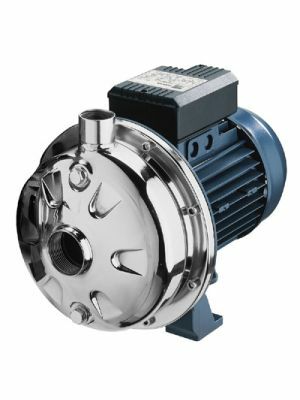 1) Extended shaft versions e.g Lowara e-NSC & Ebara 3M, where the pump is attached directly to the drive shaft of a pump specific electric motor. 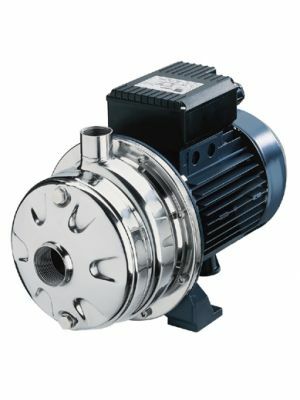 2) Close coupled versions e.g Ebara 3LS where the pump is attached to a standard IEC electric motor via a rigid coupling. 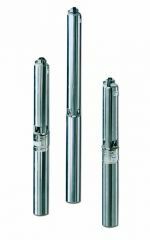 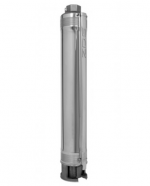 Extended shaft versions are a lower cost option and are more compact. 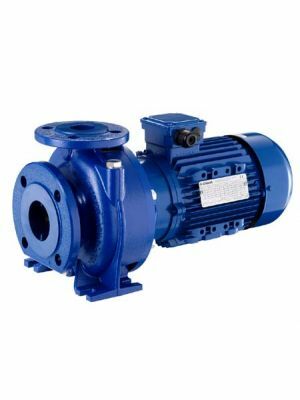 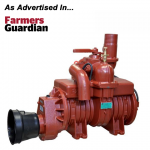 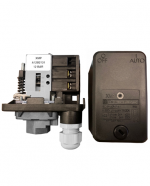 Close coupled versions have the advantage of interchangeable motors which can be replaced without draining the pump or disconnecting the pipe work, allowing for easier maintenance. 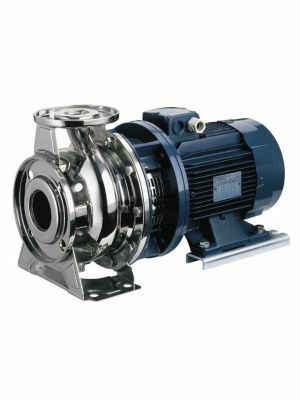 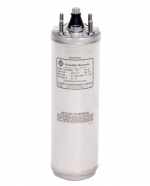 We also offer a number of different seals for our water suction pumps, which allow operate with aggressive and abrasive liquids and chemicals.